Non-turbo 1HZ 12v engine. 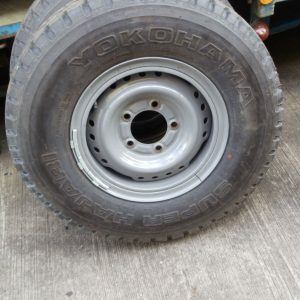 Low mileage (18,340KM) engine and gearbox. 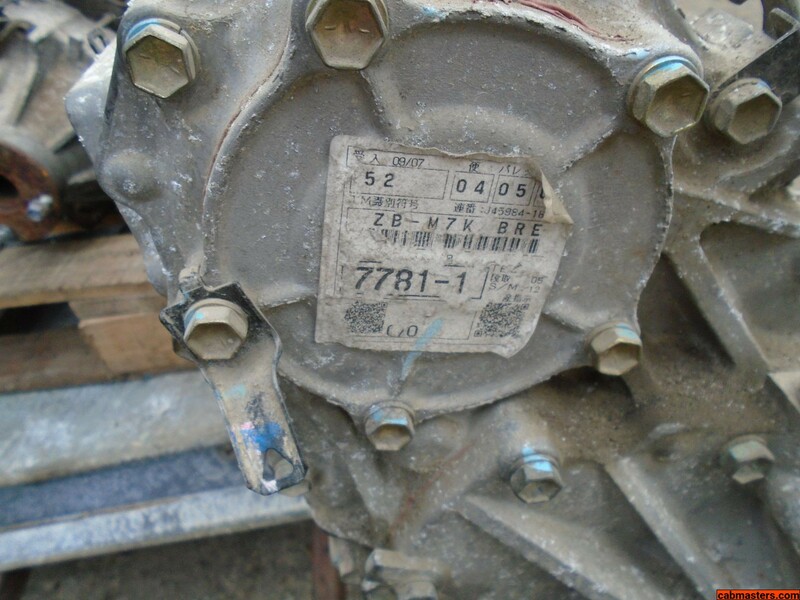 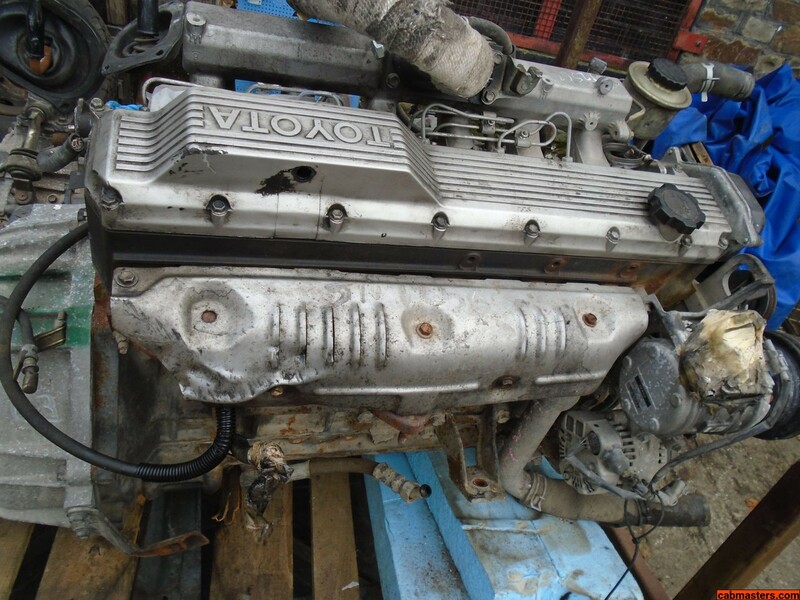 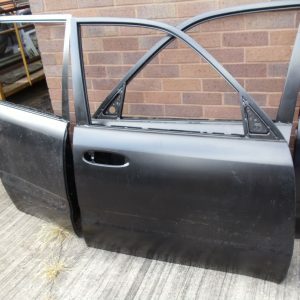 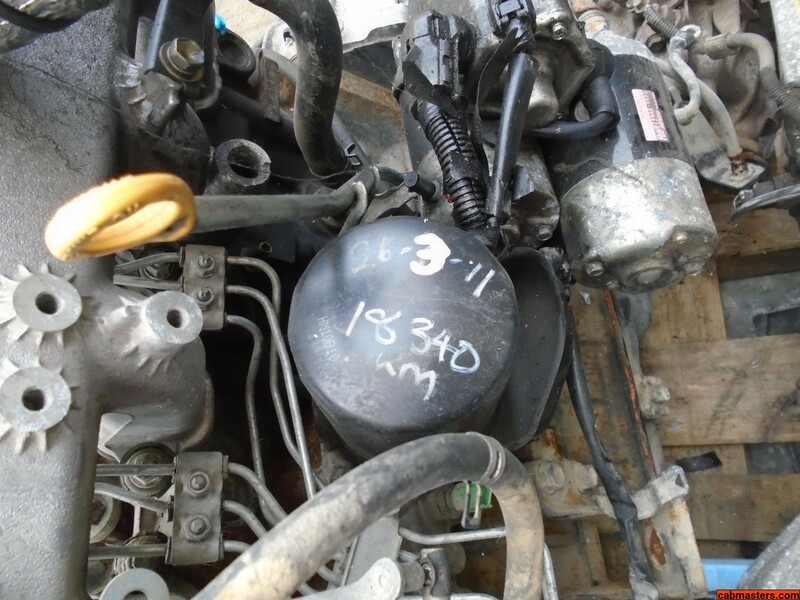 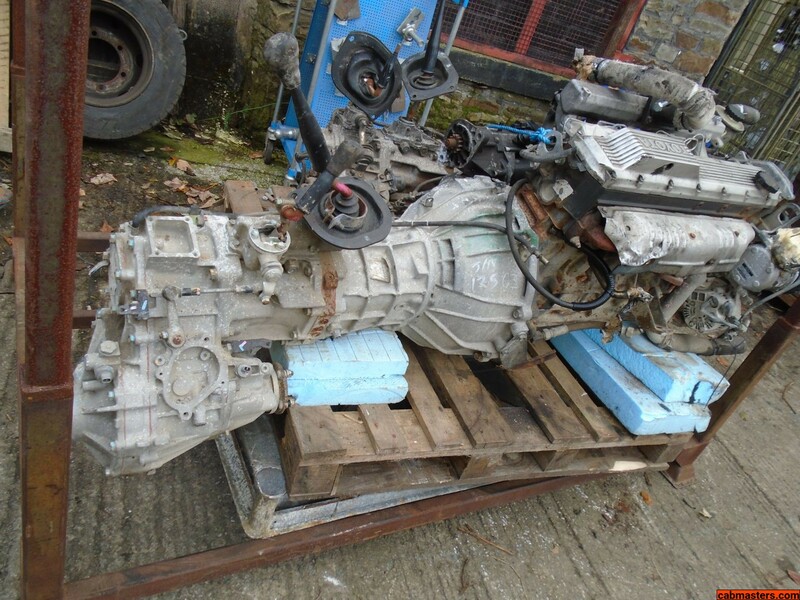 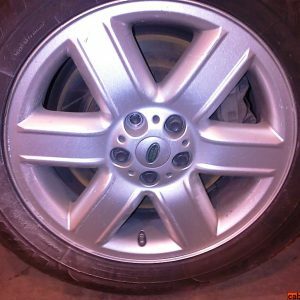 This engine was removed from an ex-diplomatic vehicle and is in excellent used condition. 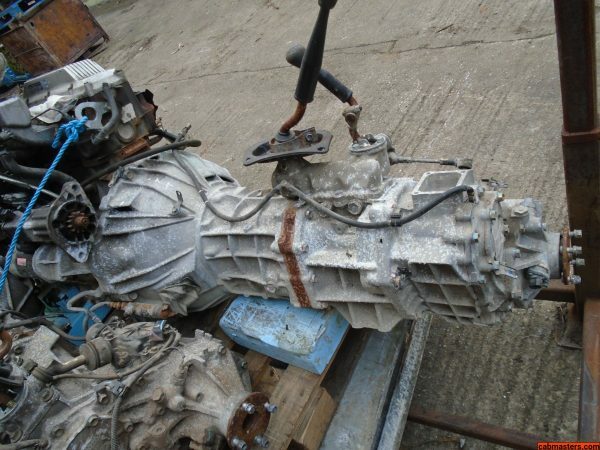 Matching original manual gearbox. 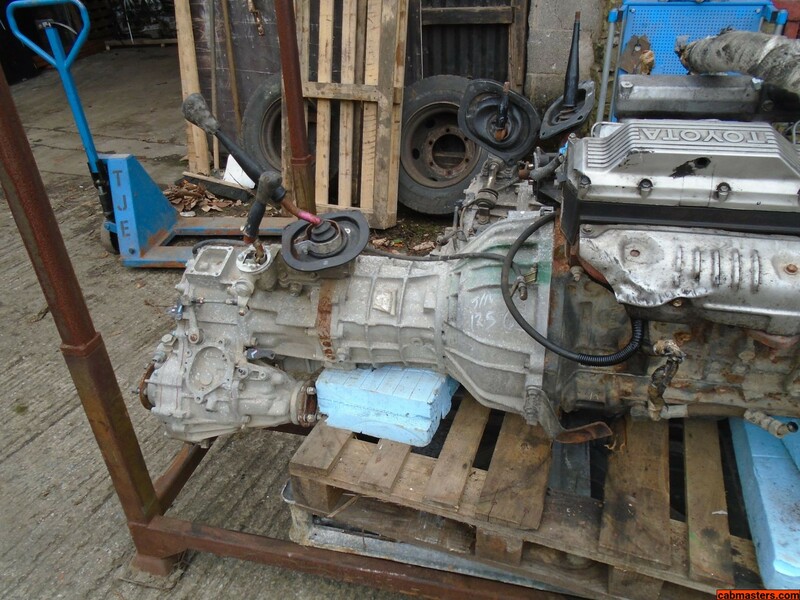 We have more than one of these engines in stock (and some turbo models) as well as transmissions only – please get in touch to arrange a viewing in person if possible.